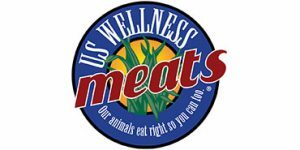 With our all-encompassing US Wellness Meats VS Greensbury comparison, you can pick the right meat delivery service in minutes. We have done all the time-consuming research so you can instantly find out what meat types and cuts these services offer, how their products are sourced, and whether their ordering options suit your needs. Be sure to scroll down to discover what other customers have to say about these services and find out which one of them is the definite winner of the comparison.